Home / GoPhotoBooth / Go PhotoBooth means every guest gets one printed photo for every session! From the early years of PhotoBooth units, people knew that they would get professional quality printed photos. 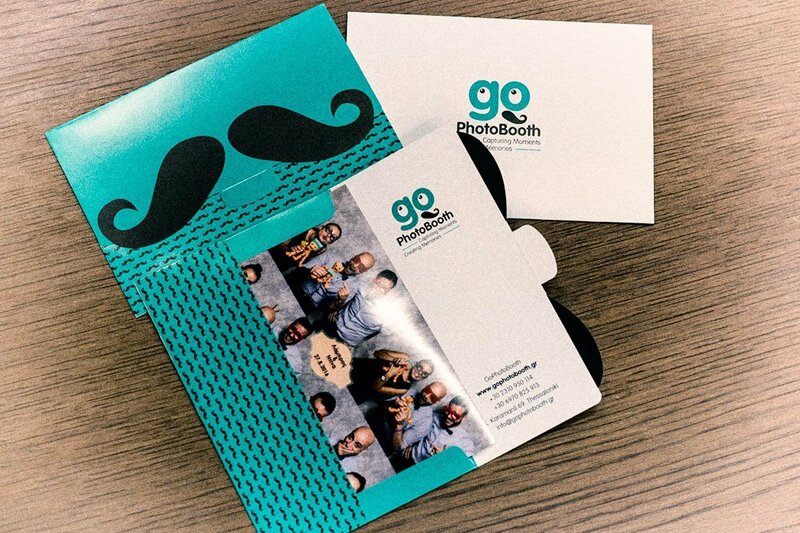 GoPhotoBooth team cannot imaging a PhotoBooth that wont provide every guest with one printed photo for every session he takes part. 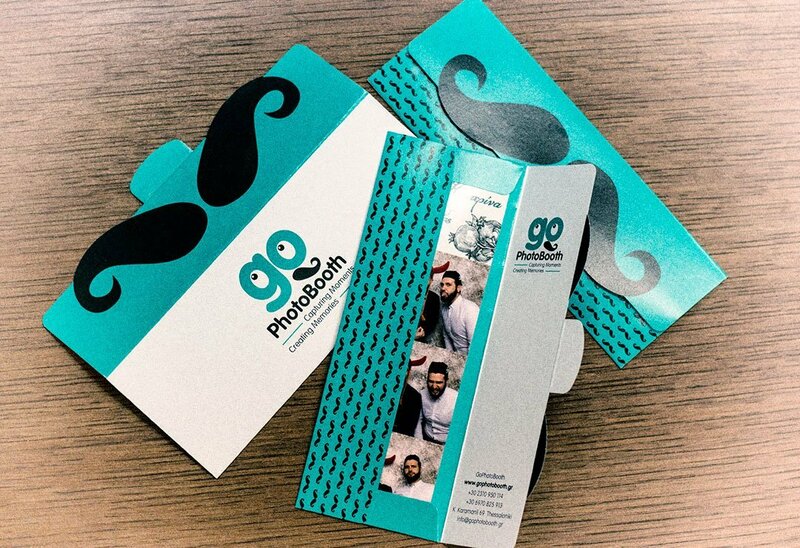 At every event GoPhotoBooth has a mission: To provide your guests with as many as it is possible high quality printed photos. 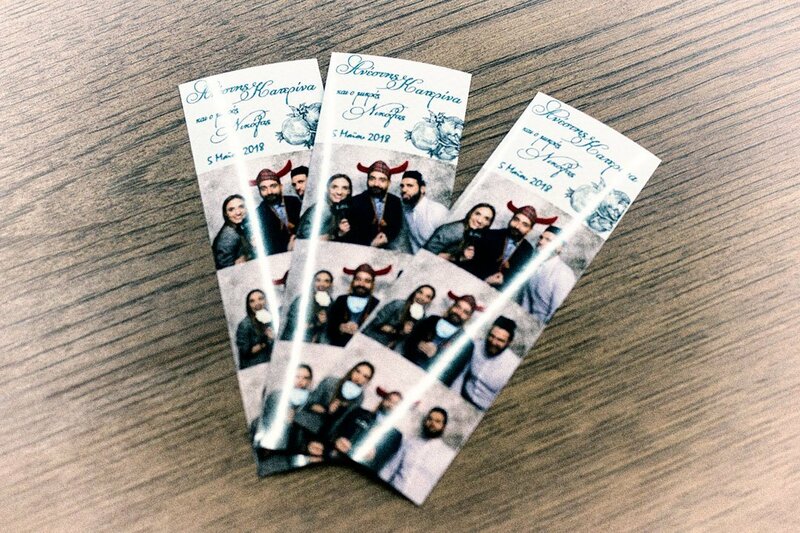 What ever is the size of the printed photos, your guests will leave GoPhotoBooth, every time they use it, with a printed photo. More than that every guest gets a high quality printed envelop to keep the printed photos protected. 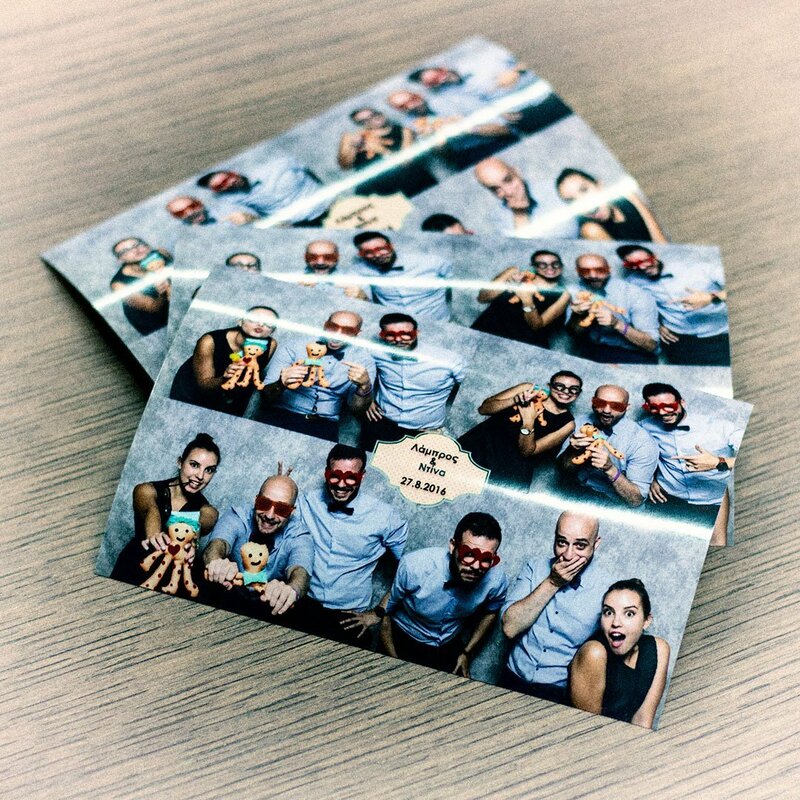 GoPhotoBooth team guarantees that your guests will have the best PhotoBooth experience and will remember it! Because at GoPhotoBooth there are some things we cannot do with a different way!